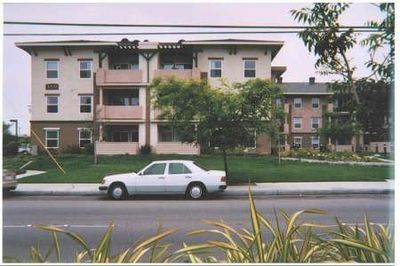 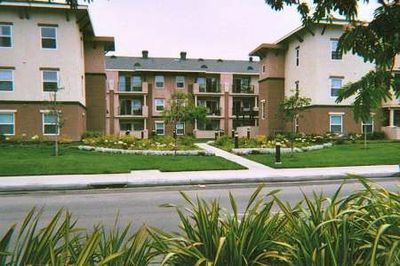 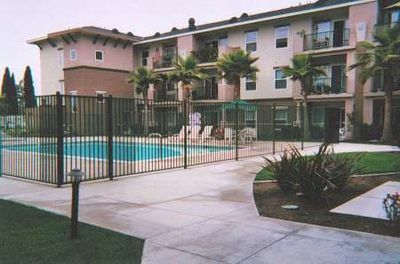 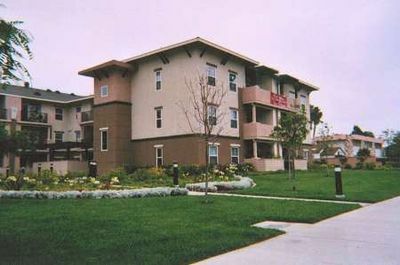 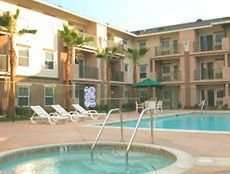 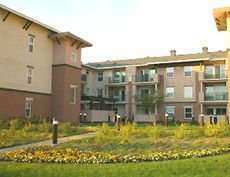 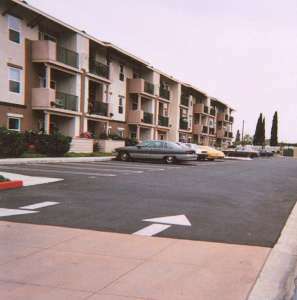 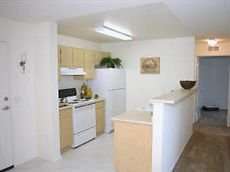 Solara Court Senior Community is located off Lincoln Ave. at the gateway to Buena Park. 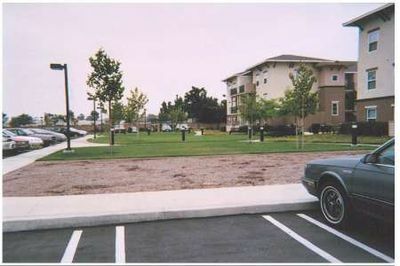 Conveniently located near shopping and churches, this community provides all little something for everyone. 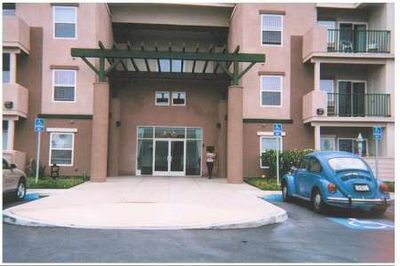 Solara Court offers one and two bedroom apartment homes for seniors 62+ years of age. 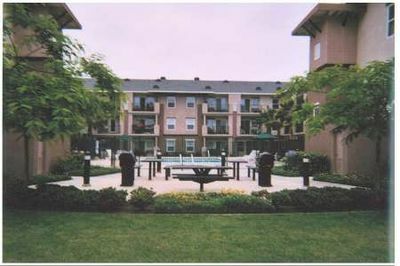 Built in 2003, this community offers a Library, Computer lab, swimming pool, spa and dining room area where we have our monthly potluck lunches and other events. 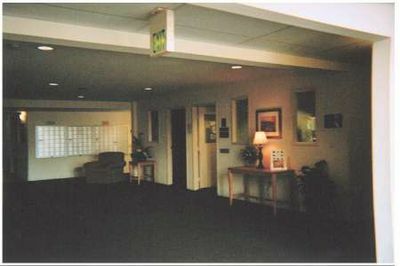 Our Senior Center offers activities throughout the week and schedules occasional bus trips to shopping, casinos and other fun places.